Gov.-elect Gavin Newsom has made early childhood development one of his signature issues. We at First 5 Los Angeles and First 5 organizations across California stand ready to help him turn that pledge into reality. A child’s earliest months and years are critical to her or his life trajectory. We know that 90 percent of a child’s brain develops before age 5. That’s why it’s so important to invest early in our children. The new governor’s goal of prioritizing funding for “cradle-to-career” programs gives me hope that in 2019, we will finally see the passage of legislation that makes quality early learning available for all California children. California is a national leader on climate change and health care coverage. But we lag behind 30 other states in providing access to quality, affordable early learning programs. Budgets help define our values. It’s sobering that California leads the nation in per capita spending on prisoners, at almost $80,000 per year, but spends less than a quarter of that amount on affordable pre-kindergarten programs. That leaves more than 434,000 of our youngest with nothing. The evidence is abundantly clear that modest investment in early childhood development and family strengthening programs such as home visits by professionals, developmental screening and interventions, and early learning can build strong children and families, and result in the highest return on investment of any publicly funded programs. Right now, we rely on revenue from tobacco taxes, averaging only $142 per child from birth to age 5. We believe our state can do better. Not since voters passed Proposition 10 in 1998, creating the statewide network of First 5s to spark support for high-quality, early childhood programs, have Californians stood this close to launching a significant, statewide effort to help our youngest residents. But with a budget surplus of $15 billion, legislators should prioritize investments in young children and families to ensure that every child has a chance to succeed. So, what exactly can leaders do? Let’s start by integrating home-based parent support programs known as home visiting into our publicly funded family serving systems such as Medi-Cal and CalWORKs. Hospitals, clinics, and community-based organizations serve as the portal for these services, working through programs such as First 5 LA’s “Welcome Baby” program, which includes parent coaching and connection to services and supports. Home visits by professional coaches are similar to the work of yesterday’s midwives or today’s doulas. They’ve been shown to help families manage stressors and improve the parent-child attachment during this pivotal window. All Californians stand to benefit. Every dollar invested in home visiting saves $6 through future savings on healthcare and welfare services. Data show home visiting programs for parents of infants and young children improve birth outcomes, school readiness and self-sufficiency while reducing child abuse and neglect and narrowing the achievement gap. Consider, too, the potential transformation that awaits one-fifth of new mothers—and as many as one-third of Latina, African-American, and Native American moms— who suffer from depression during the perinatal period. The transition from campaigning to governing can be bumpy. Governors and legislators must navigate a path between their agenda, fiscal limits, and unforeseen crises. But no issue is more pressing than our children. We know that investment in children in their first years will prepare our children to lead California’s future. First 5 L.A. and First 5 organizations across the state are eager to support our governor-elect in his efforts to build strong children. Like Gavin Newsom, we know we can and should do more to build strong children today. 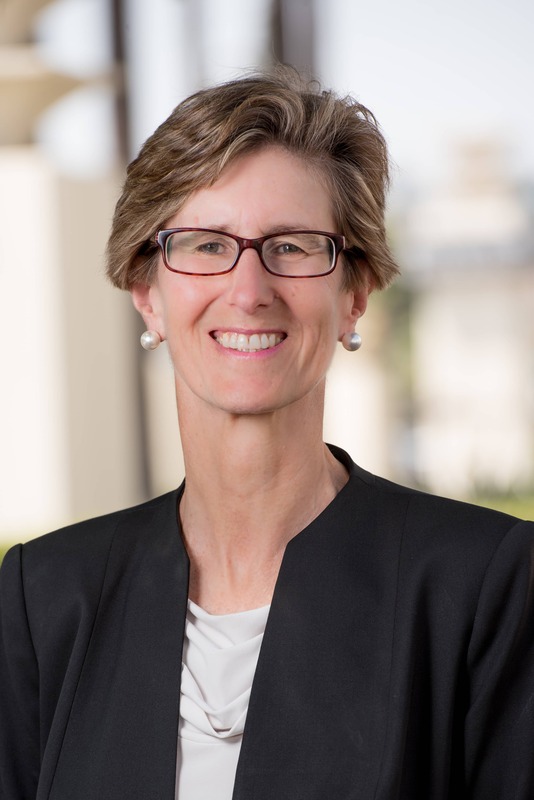 Kim Belshé is executive director of First 5 LA and was California Health and Human Services Agency secretary under Gov. Arnold Schwarzenegger, kbelshe@first5la.org. She wrote this commentary for CALmatters. Recreational Cannabis in Fresno? Council Will Vote Next Week.